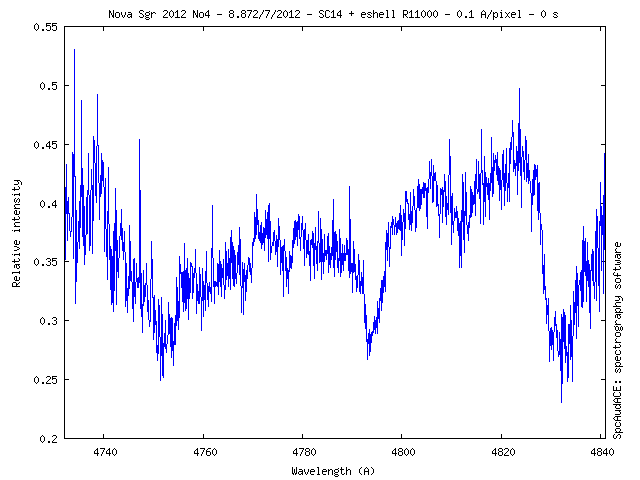 These days at HVAR 2012 here is the poster who summarize spectroscopic observations of this new founded binary. Very impressive work on FF cam Thierry et al. Nice piece of detective work to identify that this star is not a Be but a mass transfer binary. Will we see a paper being released on this? And are you involved in the follow up work?